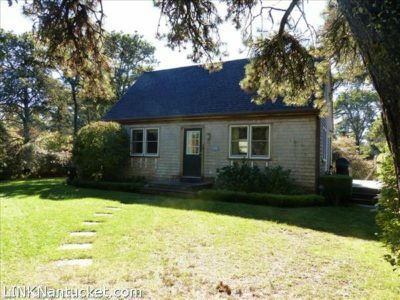 Set back on the lot this inviting cottage offers privacy and potential for expansion. The open kitchen, living and dining area have hardwood floors, cathedral ceilings and a slider to the side deck. The full foundation is accessed via an exterior bulkhead. New 3 bedroom septic system.